On Monday we saw the tragic fire of Notre-Dame. The building is one of the most exquisite examples of French Gothic architecture. Notre-Dame is 856 years old and a massive part of world history. The fire has been extinguished and plans are already being made to restore it as it was. 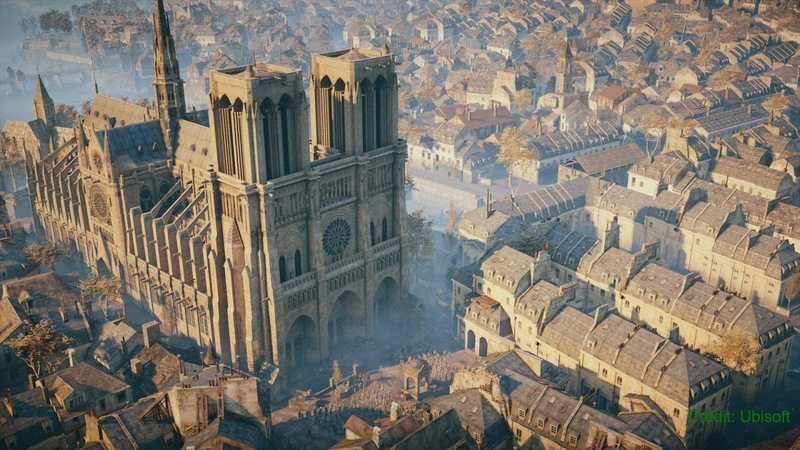 Mind Sports South Africa (MSSA) president, Amanda Pakade, remarked, "It is tragic that such an event could occur, Notre-Dame is at the heart of the French religious experience, and it is important that all in the esports world rally round to protect and preserve this incredible heritage site". Happy Play True Day participants. Montreal, 10 April 2019 – the World Anti-Doping Agency (WADA) celebrated ‘Play True Day’ along with athletes, National and Regional Anti-Doping Organizations, Sports Federations, Major Event Organizers and other anti-doping stakeholders from around the globe. LvL 1 Gaming is a force to be reckoned with. At the beginning of 2018, Eagles co-founder Claire ‘BubbleZ’ Holmes saw a need for more female teams participating in League of Legends Mind Sports South Africa events and tournaments. Thus, she decided to form her own team to compete in such contests, and so the Eagles were formed; a name aptly chosen for this team of bright, energetic, and hardy women. The role of captain and jungler falls onto the shoulders of the experienced Claire ‘BubbleZ’ Holmes. Claire has been playing League of Legends for a number of years, and therefore brings some much needed guidance and wisdom to the team. Claire definitely debunks the age old ‘dumb blonde’ stereotype with her extensive game knowledge and intense shot calling, making her a vital part of the all-female team. Up next in the mid lane is the merciless Simoné ‘XxGuellaSxX’ Stander. Don’t let her cute smile fool you – this lady is a force to be reckoned with. Simoné is ruthless on a variety of champions, from assassins to mages, easily making her the team’s secret weapon. In the top lane is the team’s pillar of strength, Lorin ‘Roripoppu’ Henegan. Her ability to adapt and play whatever style of champion the team needs makes her a valuable teammate. Her calm and collected demeanor also help the rest of the team keep their heads when the going gets tough. Alissa ‘BooStitch’ Henegan is the team’s AD Carry. Despite her young age, Alissa is proving herself to be a worthy opponent in the bot lane, managing to keep up in creep scores with enemies higher ranked than herself. She is also not one to be underestimated, and doesn’t let the pressure of having to carry her team impact her performance. Finally, the team’s support player is Aimeé ‘razcalz’ Ferreira. Luckily for Aimeé, being the manager and substitute for one of the strongest LoL teams South Africa has ever seen has its perks; she has vast game knowledge and awareness. Her love for her role stems from her charitable and selfless personality, and she never hesitates to help a teammate in need. 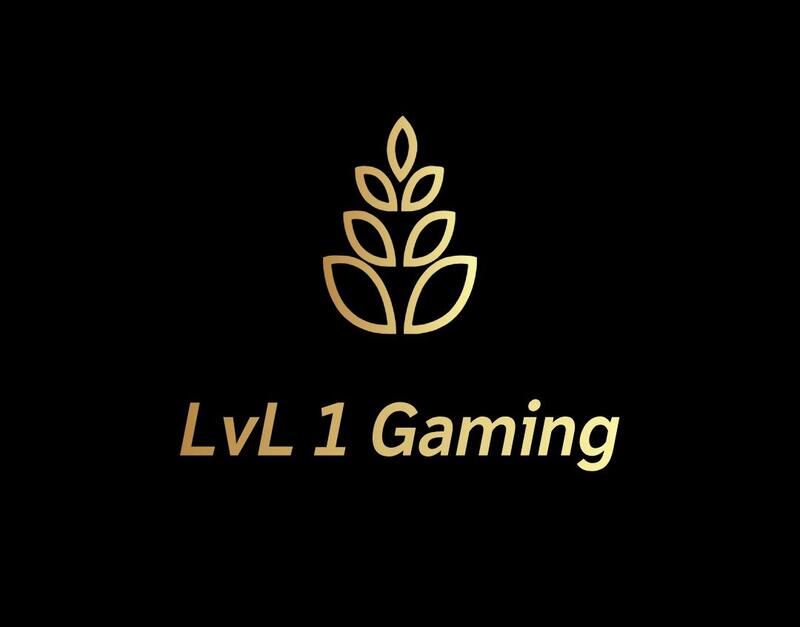 The goal-orientated team aim to improve and encourage female competition in League of Legends and South African esports as a whole, as well as be a role model to younger female gamers in the country. Thus it is with great pleasure that Mind Sports South Africa (MSSA) welcomes LvL 1 into membership. There is no doubt that LvL 1 will have a long and fruitful relationship with MSSA. Why schools and universities should invest in esports. 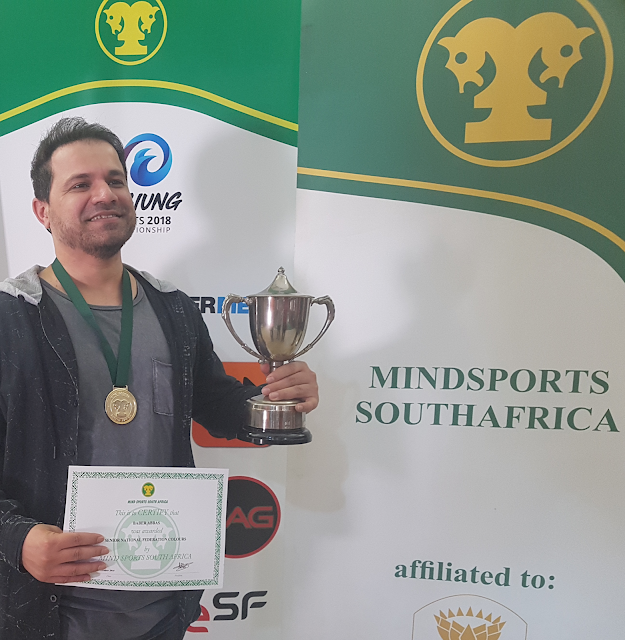 SA National Champion, Baber Abbas (Knights Mind Sports Club), dominated the 2018 Online Provincial Championships. Already MSSA has held five (5) provincial events. Such events have been Online as well as events held in Gauteng and Western Cape. Mind Sports South Africa's commitment to growing all disciplines throughout South Africa is unwavering and is testament to the passion and dedication exhibited by the volunteers that run MSSA. Even though there are additional events added every year, MSSA rises to the challenge and delivers event-after-event. Selection Committee convenes to select teams. The World Anti-Doping Agency (WADA) announces that it has reinstated the accreditation of the Romanian Doping Control Laboratory (Bucharest Laboratory) following its suspension in February 2018. The Bucharest Laboratory is therefore able to resume all of its anti-doping activities, including the analysis of urine and blood samples, with immediate effect. The decision to reinstate the Bucharest Laboratory’s WADA accreditation was based on a recommendation made by WADA’s Laboratory Expert Group, which was satisfied that the Laboratory had successfully addressed its non-conformities with the International Standard for Laboratories (ISL). WADA is responsible for accrediting and re-accrediting anti-doping laboratories, thereby ensuring that they maintain the highest quality standards. This monitoring role is conducted in conjunction with ISO/IEC 17025 assessment by independent national accreditation bodies that are full members of the International Laboratory Accreditation Cooperation (ILAC). Edenvale High School will now compete in Esports. Edenvale High School has joined the growing number of schools that competes in official esports competitions. Edenvale High School opened its doors in 1962, and ever since then Edenvale High School has been dedicated to serving the community. Basing its philosophy on a holistic approach, equal emphasis is placed on the three important tiers of education, namely, academic, cultural and sport. This approach ensures that our alumni have become valued employees in the workplace. Due to the passion and determination of the principals, present and past, Edenvale High School is the school of choice in the area. Even International Esports Federation's current president, Colin Webster, started his high school education at Edenvale High School. Thus it is with great pleasure that Mind Sports South Africa (MSSA) welcomes Edenvale High School into membership. There is no doubt that Edenvale High School will have a long and fruitful relationship with MSSA. 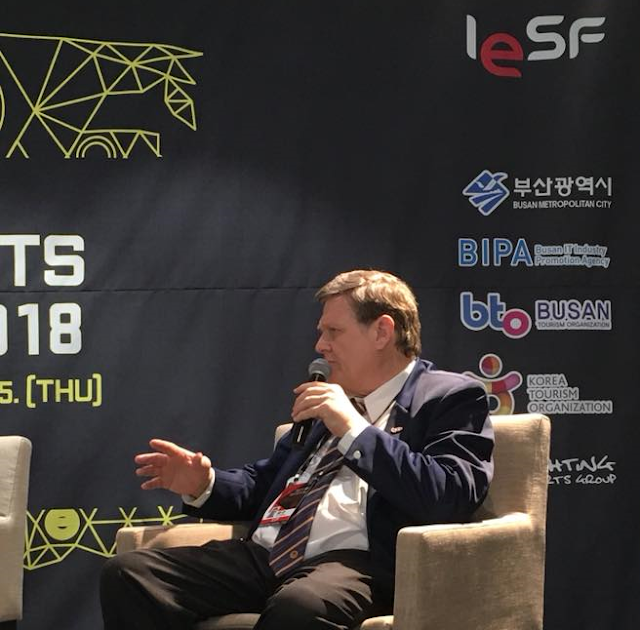 Colin Webster, IESF President, as seen at the recent Global Esports Executive Summit held in Busan. The event will be the first public contact with Dreamhack Rio, on April 17 at the Marriot Copacabana hotel. Those who follow the Esports scene are well aware that the Rio Esport Forum, an event that happened last year in April, was the real responsibility for Dreamhack Rio being possible this year. It was at this event that Arturo Castelo, Director of Dreamhack Spain, stated that it was possible to do the festival in Rio. 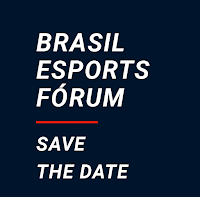 On April 17, two days before DreamHack Rio begins, Brazil Esport Forum will have one more edition, but this time on a national level, with the presence of great authorities at the Marriot hotel in Copacabana. "The mobile and the future of Esports" and many other. The event will last from 9am until 6:30 p.m. The closing topic will be: "Dreamhack and the esports ecosystem in Brazil," which will give a taste of the largest sports festival in the world which will be held between April 19 and 21 at the Olympic Park in Barra da Tijuca. Arturo Castelo, Director of Dreamhack Spain. "We need to expand the ecosystem of games, so we will have the participation of public authorities, sports specialists, entrepreneurs, pro players, press professionals and game developers. We also want to bring together professionals from other segments and create a connection with tourism, innovation and education. It will be a unique experience! " Says Director General of Dreamhack Brasil, Filipe Rodrigues. 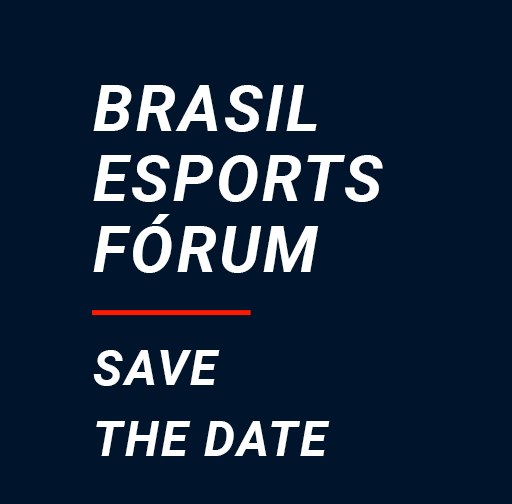 The Brazil Esport Forum is an excellent opportunity for those who wish to enter the esports market in Brazil. Not to mention that it will be a differential for those who seek to network and want to be alongside great entrepreneurs of the Brazilian game scene.